Cloud VPS hosting is one of the newest hosting types available on the market today, and has recently gained a lot of attention as a suitable alternative to dedicated hosting for serious business owners. 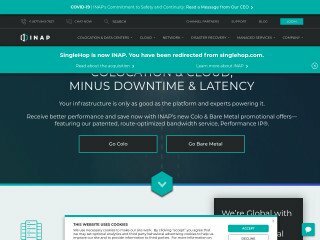 The cloud hosting environment operates based on a unique technological concept that links a network of web servers together to create massive collective pool of server resources that can be accessed instantly by each person on the network. Unlike conventional VPS hosting plans, cloud hosting plans are not limited by the restrictions of a single web server because they utilize every resource the web hosting company has to offer simultaneously. In the cloud hosting environment , even if you were to use an entire web server’s resources, you could still have instant expandability and high performance retrieved from another server on the network. This ‘floating’ command and server load distribution method is what has earned ‘cloud’ hosting its name. 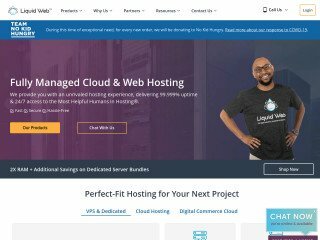 Although this hosting environment is ideal for professional businesses and large corporations , it is also suitable for small business and novice webmasters as well. 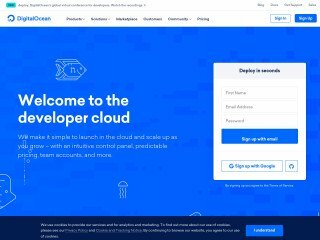 The following information outlines some of the ways cloud hosting can be beneficial to even the most inexperienced and least demanding webmasters. 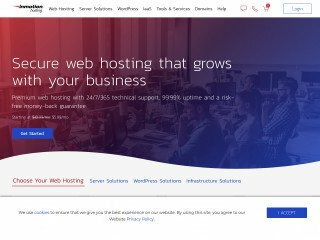 Most novice webmasters want to keep their startup costs low and minimize the risk of investing in something that is not going to return a profit, as such, they’re afraid to commit to more powerful hosting plans like dedicated hosting. On the same token, there is also a fear of not being able to accommodate the needs of a rapidly growing and successful web site, which is every webmasters ultimate goal. The cloud hosting environment gives webmasters access to unlimited resources, yet only charges them for the resources that are used each month. Thus, you never have to worry about having too little, and you never have to worry about paying too much. This unique billing structure ensures a risk-free investment and gives aspiring entrepreneurs a reassurance that they’re efforts are not being contributed to ephemeral endeavors. Being a novice webmaster doesn’t mean you have to settle for less. 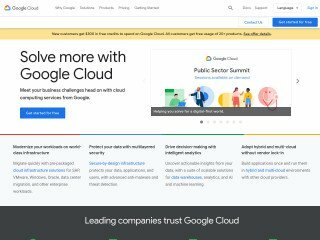 Cloud hosting gives you the perfect starting point while also providing all of the resources need to facilitate a smooth transmission from novice to intermediate. Instead of focusing on upgrades and the needs of your site, you can put your energy towards the progression of your web sites and your online business in general, knowing that when needed there will be an abundance of server resources available to maintain optimal performance at all times. Even though less extensive plans are available at lower costs than cloud VPS hosting, these plans cannot provide the expandability and infinite scalability that cloud hosting cam. If you want to make your entrance into the web hosting community with the latest and greatest technology available then you should definitely consider the advantages of cloud VPS hosting.